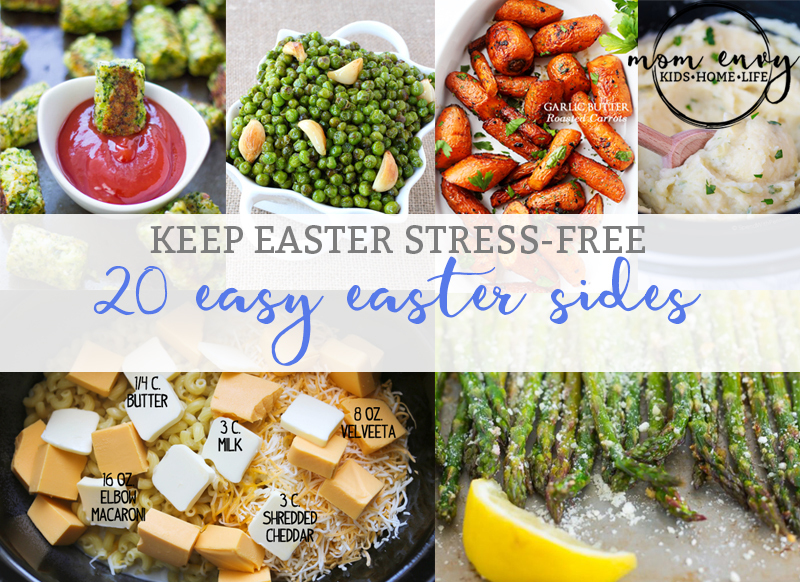 Need some easy Easter sides to make your Easter a little less stressful? I have got you covered. How many of you spend days selecting the menu, shopping, and preparing the food for a big holiday meal only to left frustrated and left-out from the holiday fun? By selecting easy menu items, you can spend more time with your guests instead of your kitchen. 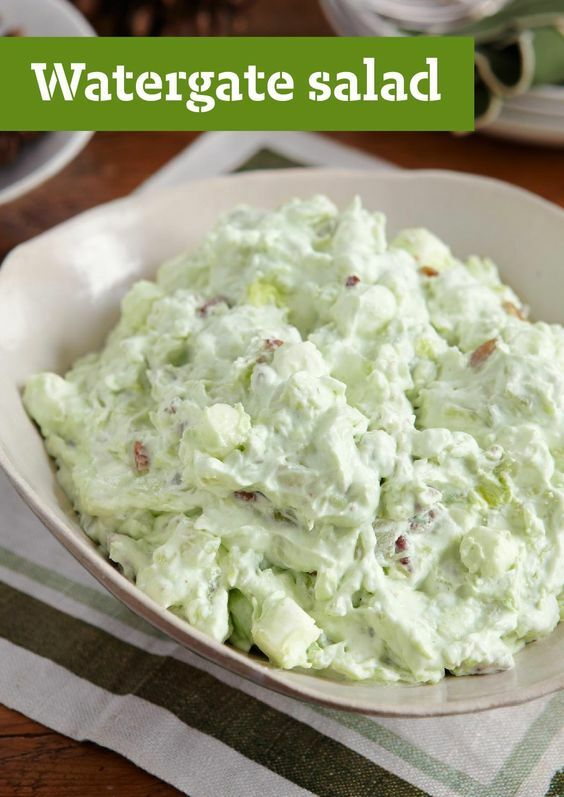 Many of the side dishes below can be made the day before or at least mostly prepped the day before or the morning of Easter. The last thing you want is another holiday ruined because you spend it angry and frustrated stuck in the kitchen waiting for the potatoes to boil. Grab an easy already-prepared ham from the store and add a few of these stress-free side dishes and you are good to go! Carrots are a staple for many families at Easter. 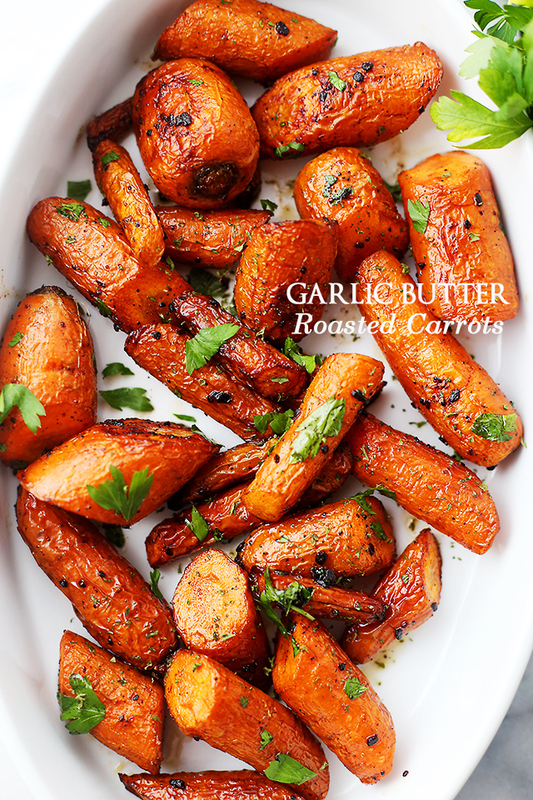 Try this simple carrot recipe. By cutting the carrots on a bias, Diethood has made this an elegant looking dish. 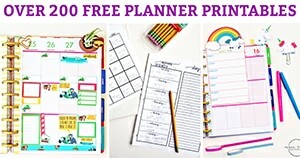 I love items that I can make the day ahead. 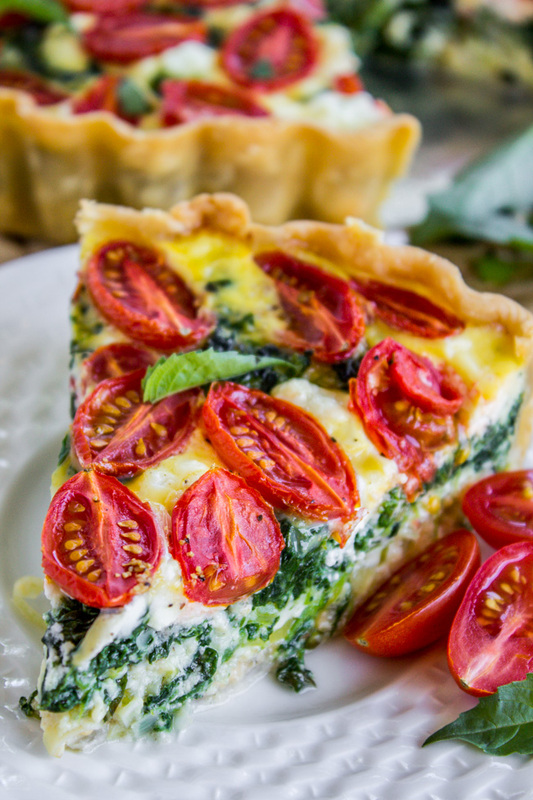 You could create this quiche and then bake it the day of. 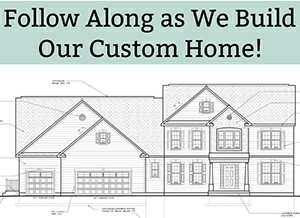 This means you will have a lot more time to spend with family. This is perfect for those celebrating around breakfast or brunch time. Want to look like you worked hard baking in your kitchen all day? 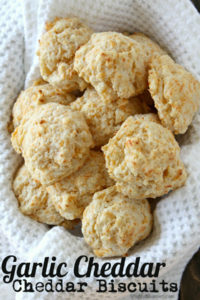 Then try these easy garlic cheddar drop biscuits. You can make them a day early and just warm them before eating. Normally I’d say, who has time for fresh bread? This recipe is so simple, it can easily be made for Easter. 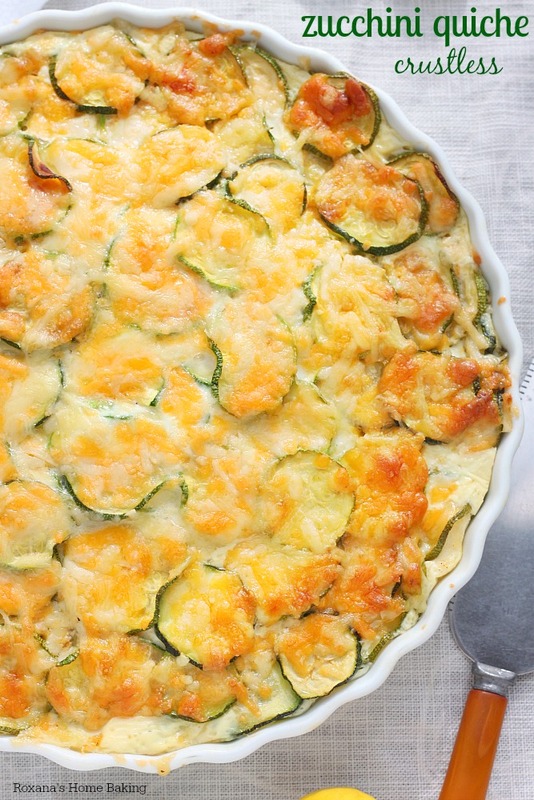 While this may see a little nontraditional, it makes for a great Easter side. It includes some fresh spring vegetables. Best part is, it’s suggested that you make it 24 hours in advance! This means you can not only have more time for family but also keep your kitchen cooler by making this the day ahead and serving it cold. Broccoli is my favorite vegetable so I am always looking for a way to make it a little more special. If you haven’t tried roasting broccoli, you’re missing out. This is easy to prepare and takes very little time in the oven. 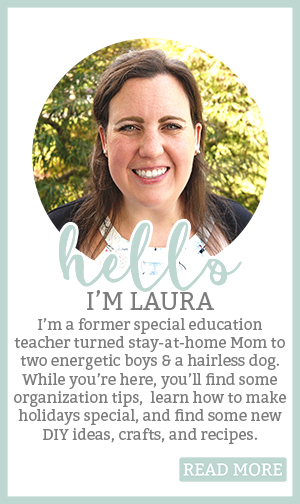 It can definitely be made while little ones run through your kitchen. Watergate is a holiday tradition for both my husband’s family and mine. The only difference is my family leaves out the nuts. This is another make-ahead dish and it gets served cold. You can also refrigerate it in it’s serving dish so that you are ready to go after the bunny arrives. This is another dish that can be made ahead and cooked later in the day. That way you can get the dishes cleaned up and out of your sink before Aunt Edna arrives to inspect your kitchen. 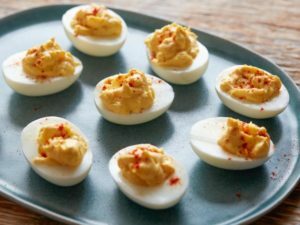 Deviled Eggs is a tradition for some families on Easter. Here is a classic deviled egg recipe. I prefer not to make deviled eggs the day before. But boiling the eggs and prepping them will speed things up Easter day. You could even make the filling the day before. Just mix it before piping it into your egg halves. We all have those kids that will look at the beautiful display of food you have spent all day preparing and ask for a peanut butter and jelly sandwich. By providing an easy kid-friendly food, there’s a better chance you won’t have to make a second meal for your little one. This one couldn’t be easier since you make it in a crockpot. For those of you that love Brussels sprouts, here’s an easy way to prepare them. Roasting vegetables always adds so much more flavor. If you put some foil on your pan, it will reduce dish-clean up afterwards. Asparagus has become a go-to vegetable in my family. It makes the meal feel a little more special. 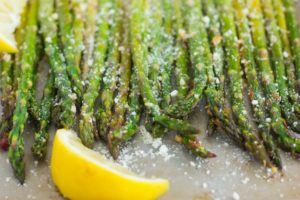 In this recipe, Pumpkin ‘n Spice adds a little lemon which makes the asparagus have a light citrus taste which is perfect for Spring. Can’t decide which vegetable you want to make? 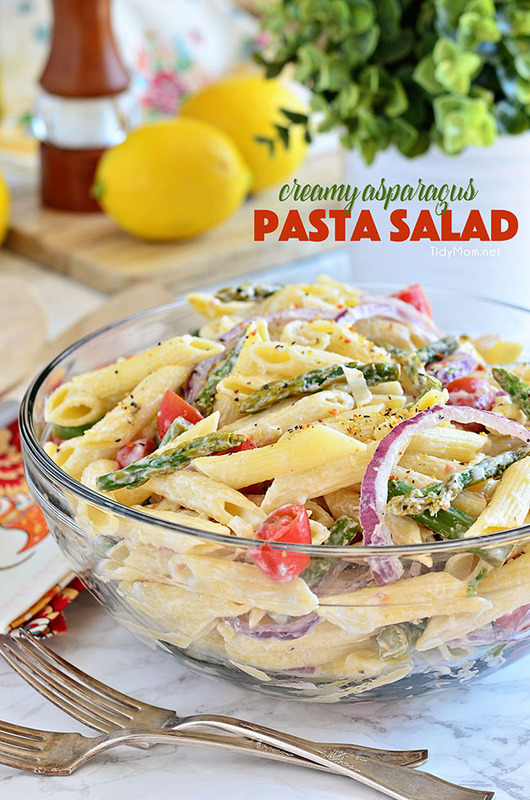 Grab a bunch of your favorite Spring vegetables for this side dish. The best part is, you can leave out the ones you (or your little ones) don’t like. 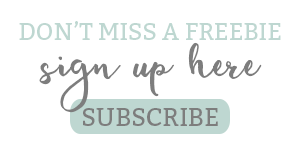 This can easily be customized to make your family happy. Again, add some foil to the pan for easy clean up. When using oil, I sometimes like to double up my layers or use heavy duty foil to guarantee I won’t have to scrub the pan later. 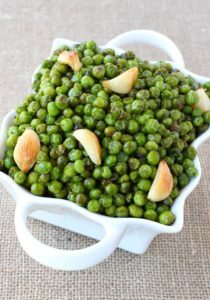 Peas are the perfect springtime vegetable. This recipe is another easy roasted recipe. Grab your foil to keep your pan semi-clean. You read that right. 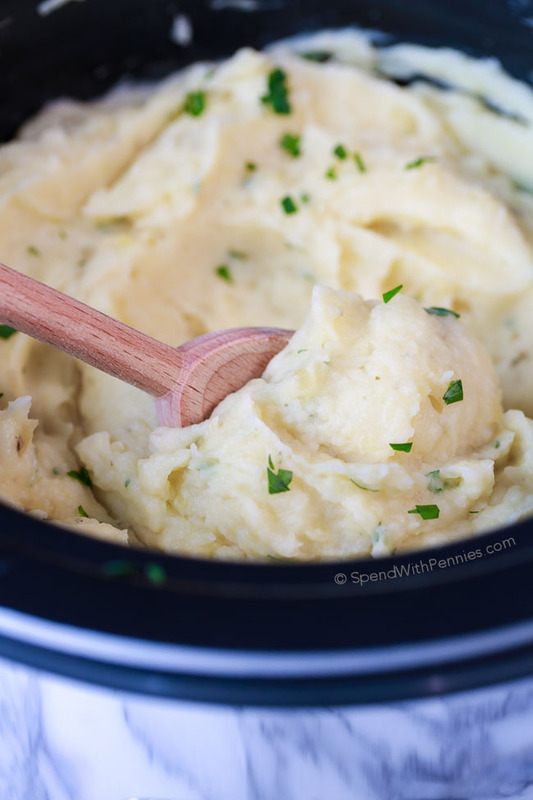 No boil crockpot mashed potatoes. I don’t know about you, but making mashed potatoes can be so time-consuming. Spend with Pennies has managed to come up with a recipe that starts with potatoes that have been cleaned and cut. There’s no need to mash them which saves lots of time as well as keeps your house from being heated up with steamy boiling potatoes. Best part is, the crockpot does all of the work for you while you visit with your guests or work on other items for the meal. 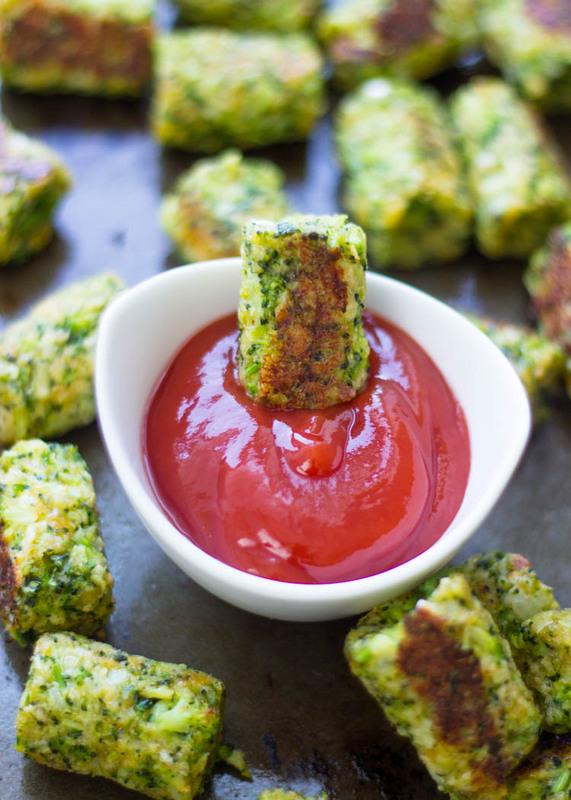 Veggie Bites have become a way to encourage kids to eat more vegetables. 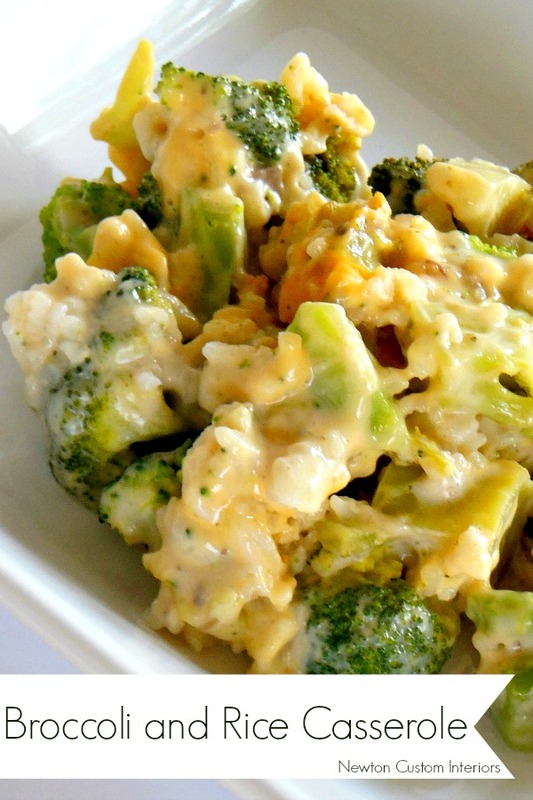 This is a great recipe for a broccoli version. Best part is that you can prepare them the day ahead of time ad cook them not long before you serve dinner. Plus, it may get your kids to actually eat some vegetables at dinner. 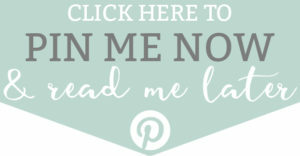 Although this recipe is titled as a casserole, it is actually another crockpot recipe. Again, let your crockpot do the work for you while you spend time with family. Best part is that this recipe gives you a starch and vegetable in the same dish. Want another recipe you can prep earlier in the day? Then this bake is for you. Simply clean, cut, and store your veggies in the fridge. Half the difficulty in this dish is the prep work of the vegetables. Once you’ve done the hard part, it becomes a simple dish that can be prepared later in the day for Easter dinner. It will totally impress your guests with it’s appearance. 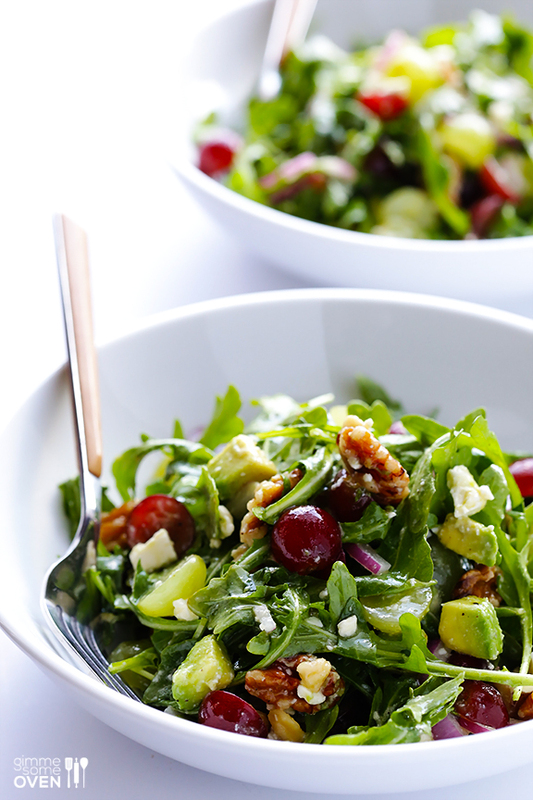 Salads are often forgotten for holiday meals. They are such a clever way to make the meal a little less stressful. 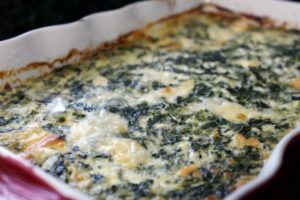 You can cut and clean the greens, vegetables, and fillers early which makes preparing this dish for dinner much easier. If you are unsure if your guests will want the various add-ons, place the toppings in bowls so that guests can choose what they’d like to have in their salad. Green beans are often a staple for families at holiday meals. This dish takes them up a notch by adding in some green beans. 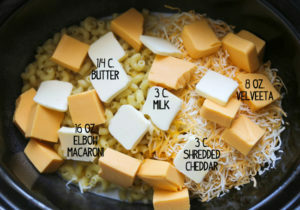 The best part is the dish takes 15 minutes or less to make. Want one more dish that can be made the day ahead? Here it is! This will limit the time you need to spend in the kitchen in the hours leading up to dinner.